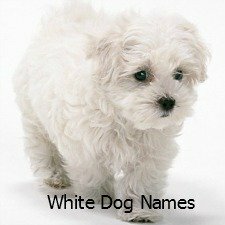 Looking for black and white dog names for that new puppy? There are so many names to choose from which to choose. 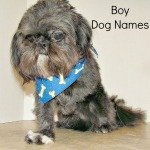 Just the sheer volume of dog names available today, makes choosing the perfect name a daunting task. Black and white dogs remind me of classic aristocracy. 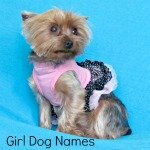 The formal wear attire that they carry on their back portrays an aura of sophistication that you often do not see in dogs with other hair colors. The colors also shout modern, sleek and eye-catching, a very popular look in interior design. 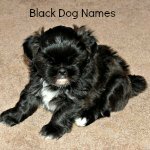 Owners of black and white dogs often want to find the perfect name that accents their puppy’s true colors—whether it is formal or whimsical, modern or classic, these dogs need a black and white dog name. 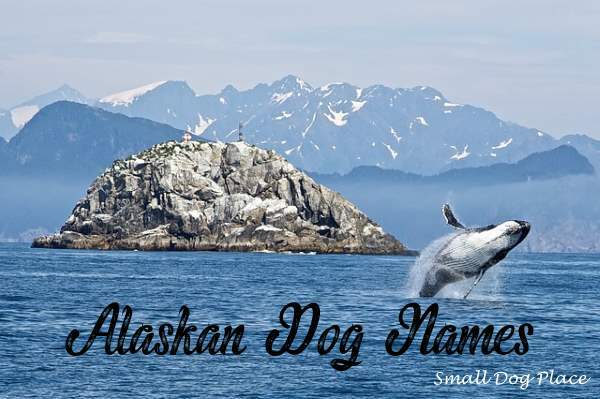 Dalmatian dogs are perhaps the pooches that come to mind when thinking about black and white, but there are other small breed dogs deserving of a black and white puppy name. 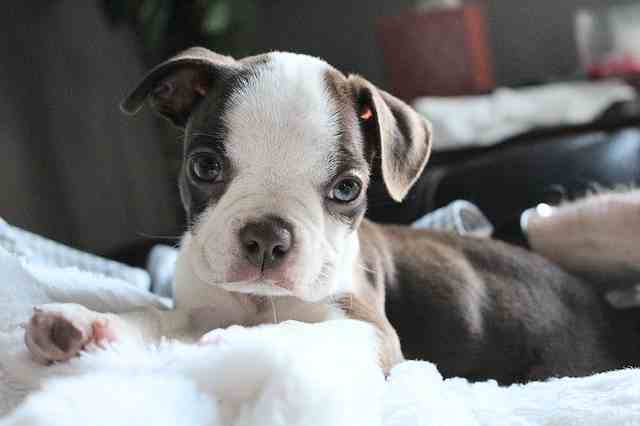 The Boston terrier is one such breed, sporting only a black and white coat. 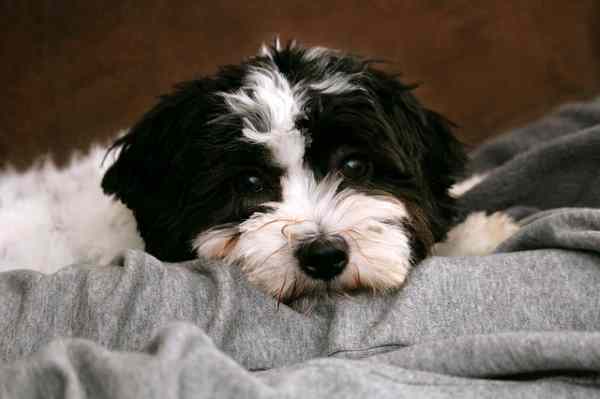 Beside the Boston, many different small breed dogs come in many colors including black and white. 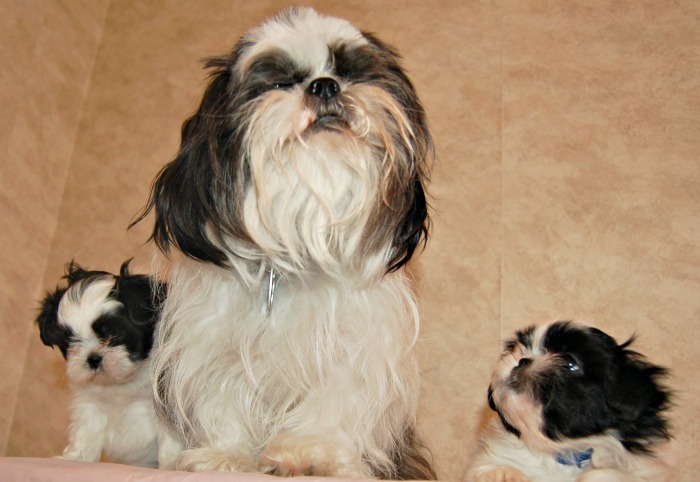 Some breeds come in many different colors, but here are a few where you might find a purebred black and white puppy. 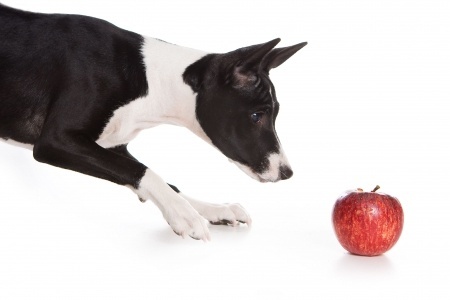 There are even more options when you consider all the designer or hybrid dogs available today. 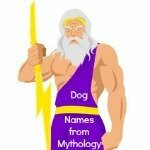 I’ve created this list of black and white dog names that would be appropriate for a dog that is equally black and white, more white or more black. Since true black is hard to find in nature, I’ve engaged the help of zoology, in finding animals that are black and white. I also looked at media sources for cartoon characters featured in movies, TV shows and newspaper comics. My favorite, though is the candy isle at my neighborhood market. Got a great name that I have forgotten? Why not complete the form below and tell the world about your name. We will add it to our list. Marble -Well it could be any color, let's face it. Polar Bear - Does your dog love cold weather? Pongo (Father of the 101 Dalmatians which incidentally is the quintessential black and white breed. Mary from Virginia, U.S.A. suggested the name, "Worthy." Definitely a praiseworthy addition to this list! 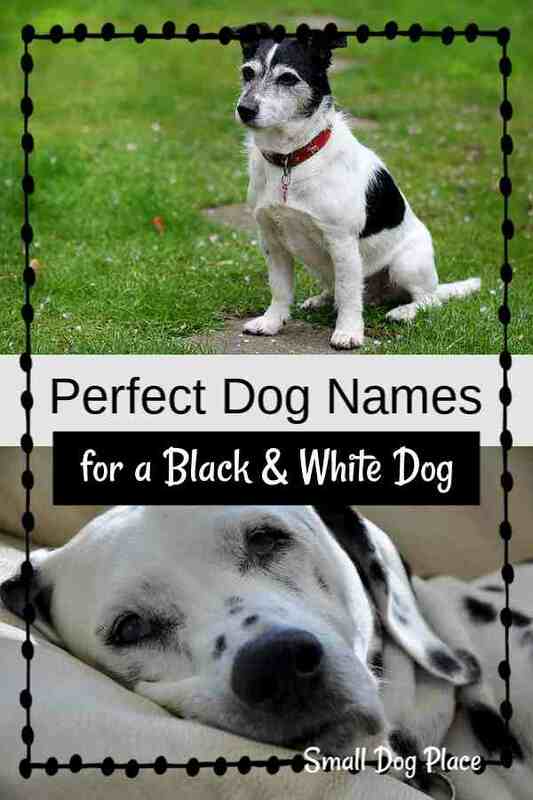 Got Something to Add to Black and White Dog Names? Please help us build this page. Do you have a suggestion for a new name to add? Let us hear about it and we will get it up on the page.